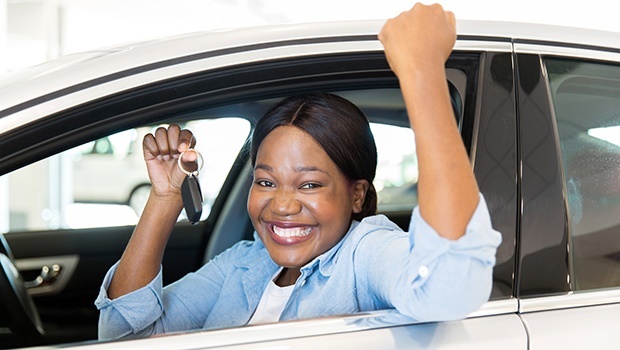 Head of marketing at DirectAxis, Marlies Kappers compiled 5 tips for consumers to think about before purchasing a car. A spacious 4X4 may seem like a good idea when considering your child's camping trips and extra luggage you can carry on family road trips, but, is the bit of extra space worth the price tag and do you really need a 4x4 to go camping twice a year? We don't think so. Decide what characteristics are most important for you, start narrowing down your list to cars that best meet those criteria. Find out about running costs and reliability, and check the manufacturer’s claims against independent websites and road tests. If you’re buying a second-hand car or are planning to keep a new car beyond the warranty period, consider the cost of parts and services. Some new car models are so popular that they sell for the listed price, but that’s the exception rather than the rule. With so many competing manufacturers and dealerships it’s a buyer’s market, so insist on getting the best deal you can. Many dealers will try to sell you extras like the on trend red leather seats. Only consider any that you really need and bear in mind that these can often be bought later, somewhere else, at a better price. Some such as ‘paint protection’ are nearly worthless. If you finance your car through a bank it belongs to them until you’ve paid off the loan. It’s why they insist on comprehensive insurance. Some people try to get around this expense by cancelling the comprehensive cover a few months after buying a car. Not only does this put you in breach of the finance contract, but also means that if the car is badly damaged, written off or stolen, not only are you without a car, but will have to pay whatever is still owing on the finance agreement.